On the Web - Michelle Neiman provides a history of rattlesnake roundups, talks about the problems with present day rattlesnake roundups, and what we can do to help turn these events into educational opportunities. 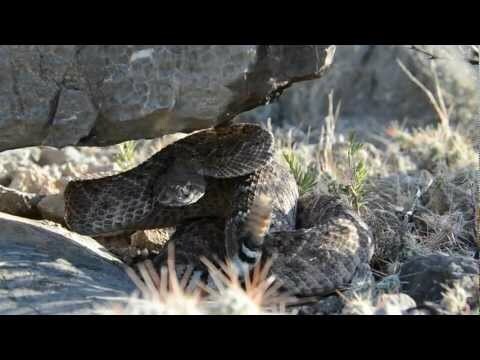 YouTube - This video graphically exposes some of the horrors of rattlesnake roundups. YouTube - Join Texas Snakehunter, Orry Martin, as he showcases the cruelty and misinformation that goes on at rattlesnake roundups every year.